Seacoast Swimming Association (SSA) in Seekonk, Massachusetts is looking for an Assistant Coach for its 13-14, Senior, and National Groups. The Assistant Coach must be willing to spend approximately 20-25 hours on the pool deck each week, assisting the program’s Associate Head Coach with the 13-14 age group swimmers, as well as the Senior and National groups. Full attendance at all swim meets (1-2 weekends per month) is also required. The successful candidate must have at least two years of coaching experience at the club or collegiate level, a passion for the sport of swimming, a desire to develop swimmers of all ages, and an eagerness to learn from the Associate Head Coach in a supporting role. They can expect to be involved in many aspects of the program including, but not limited to, season planning, writing and running workouts, strength training, goal-setting, parent meetings, team travel, and meet management. A strong knowledge of the development of young athletes is preferred, and patience, excellent communication skills, and a team-first mentality are a must. 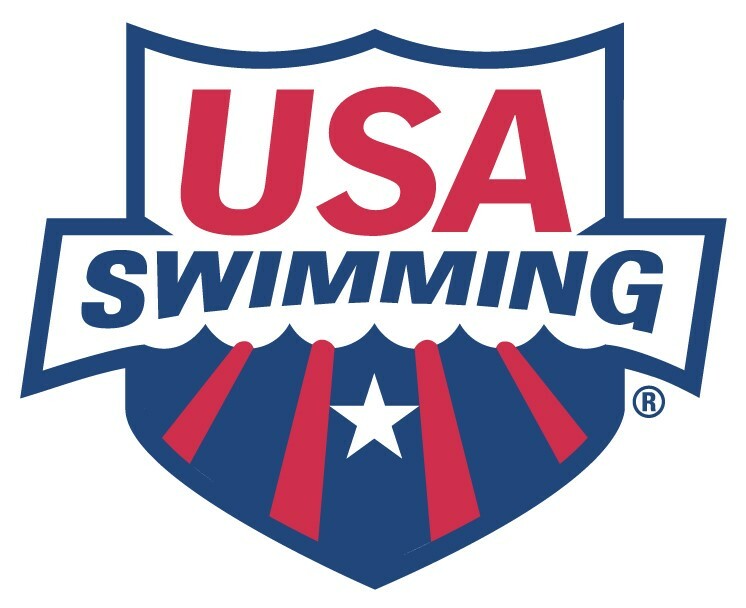 The successful candidate must currently meet all of the training and certification requirements of NE and USA Swimming, and must be willing to regularly engage in professional development. The salary and benefits for the role are negotiable and will be commensurate with experience and education. Seacoast Swimming Association (SSA) in Seekonk, Massachusetts is a nationally-recognized competitive swimming team within the structure of USA Swimming. The club participates in the New England LSC, competing in both local and national meets. From the littlest swimmers to National-level athletes, the program prides itself on providing an environment that allows everyone to expand and enhance their skills, develop endurance and speed, and learn important life lessons while having fun with their teammates. Our age-specific training challenges and develops each individual swimmer, setting them up to perform to the best of their abilities.